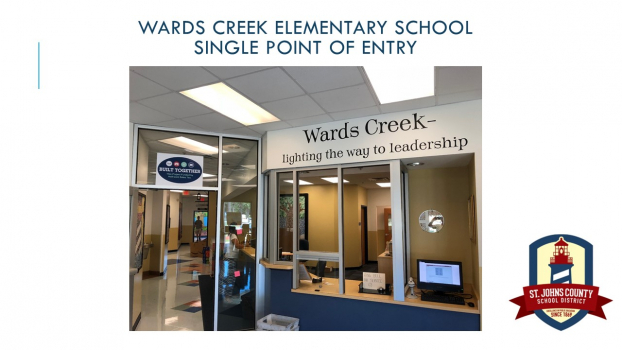 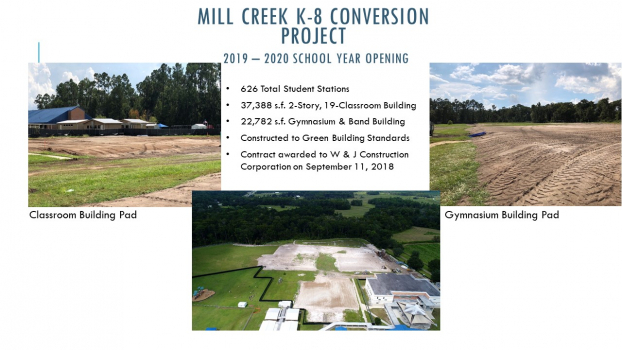 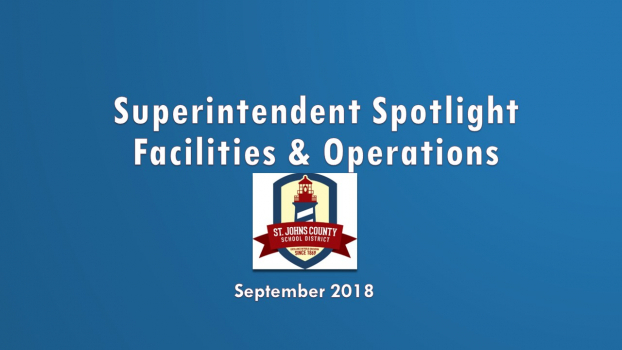 View a slideshow presentation of projects completed by the Facilities and Operations Department for the start of 2018-2019 school year. 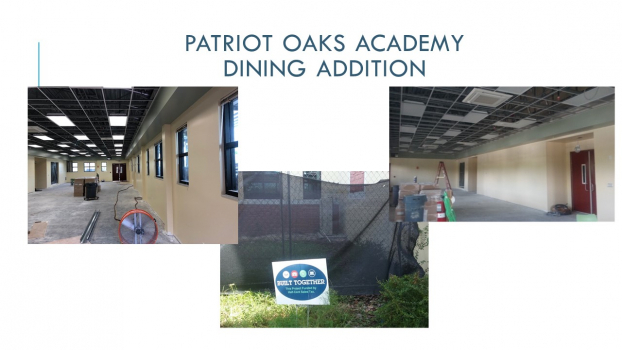 Plans for dining additions at Patriot Oaks Academy and Switzerland Point Middle School are underway and are scheduled for a 2018-2019 school year opening. 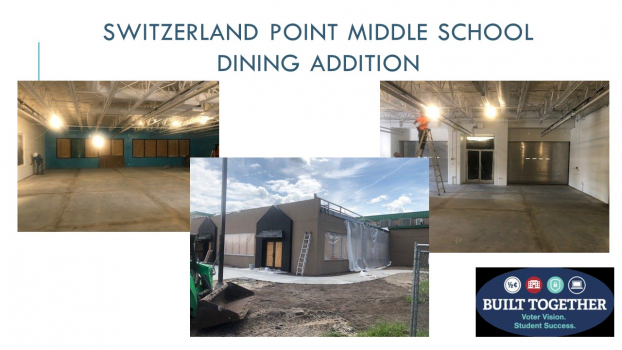 The approximately 3,000 square foot addition at Switzerland Point Middle School includes minor renovations to the existing dining room and the addition of a new serving line. 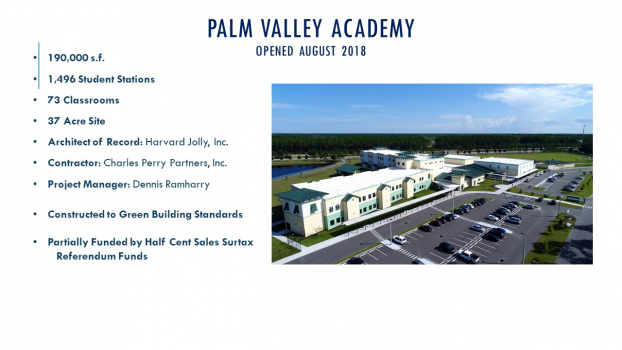 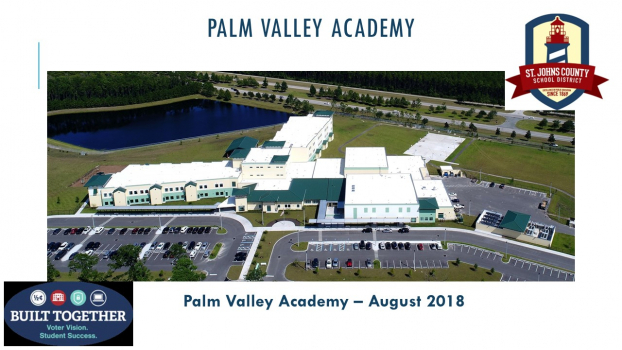 Patriot Oaks Academy’s dining addition will utilize the design used for the dining addition at Valley Ridge Academy, with minor modifications that will decrease cost and increase usable floor space. 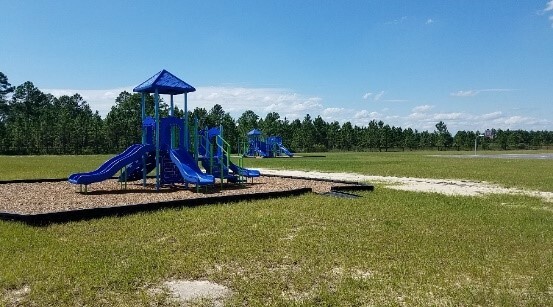 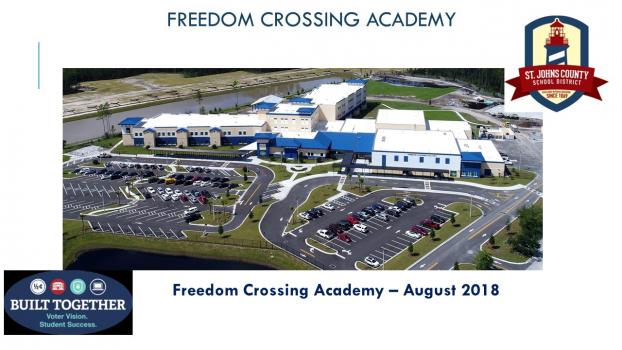 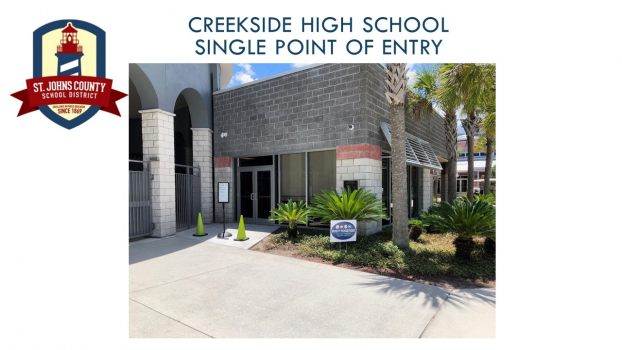 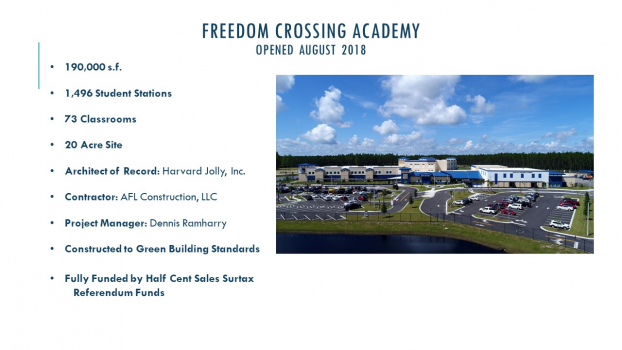 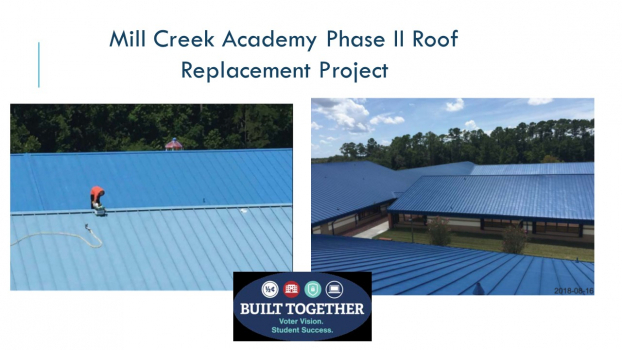 The 60,000 s.f., 510 student station classroom building addition at Allen D. Nease High School was completed in time for a successful 2017-2018 school year opening. 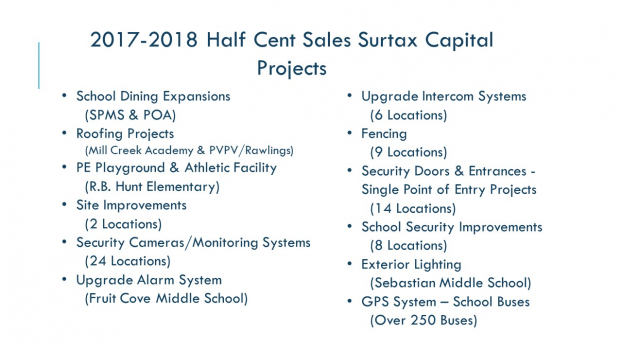 Pod renovations and additional site improvements to include athletic and multipurpose field expansion and reconfiguration are currently underway. 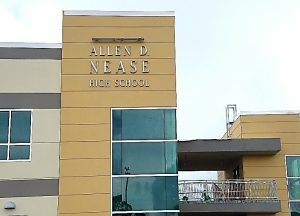 Allen D. Nease High School security improvements are underway and are fully funded by the half-cent sales surtax initiative. 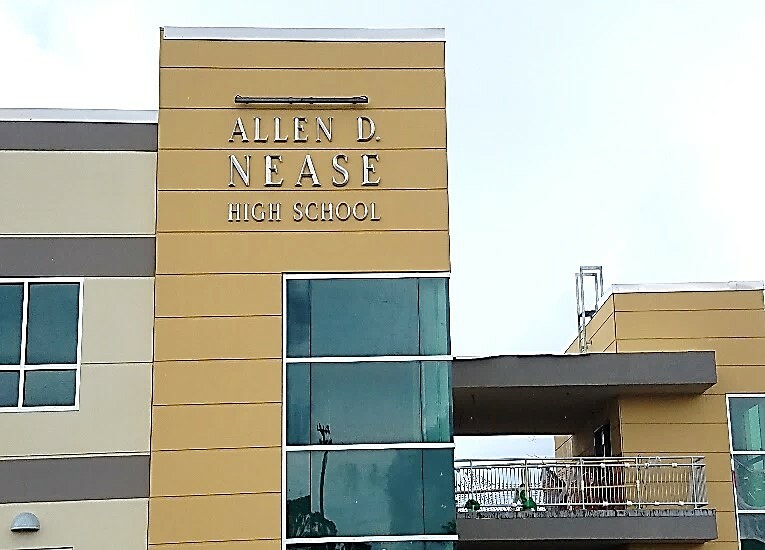 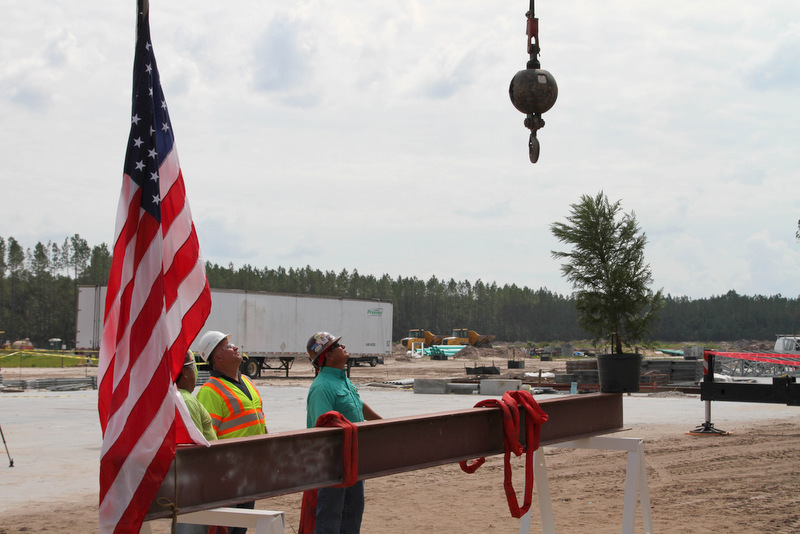 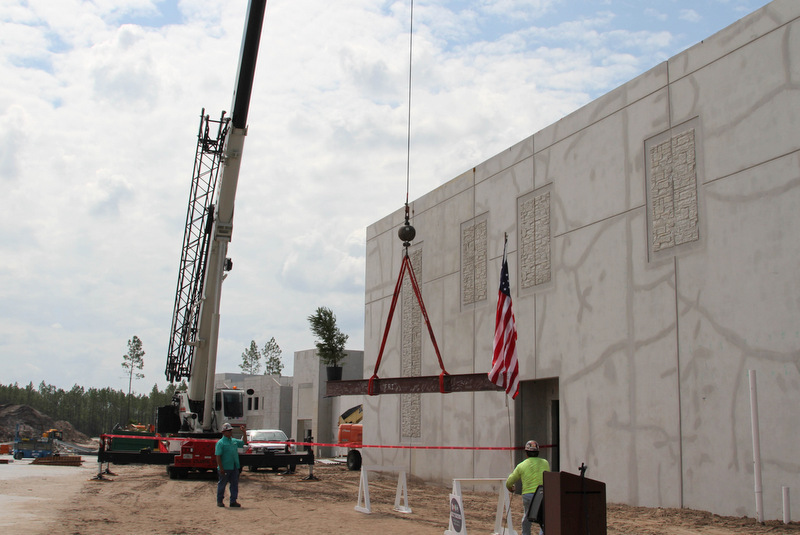 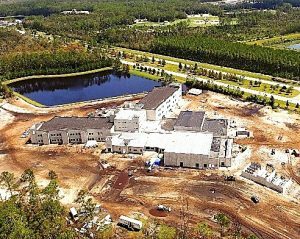 The classroom building addition at Allen D. Nease High School is approximately 60,000 s.f. 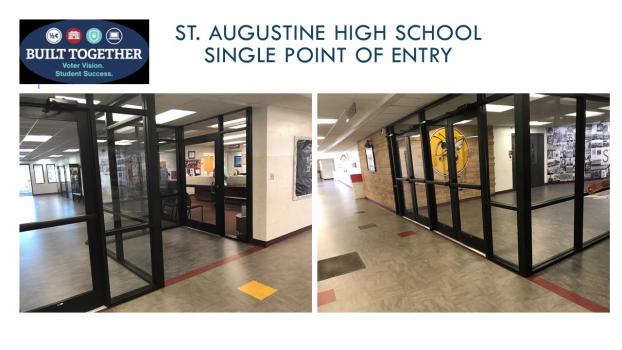 and adds 510 student stations to a growing school campus. 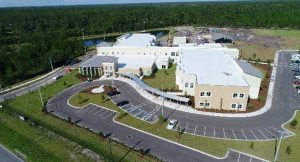 The classroom building addition was completed in time for a successful 2017-2018 School Year opening. 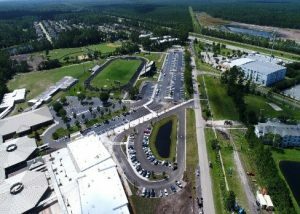 The new expanded student parking lot, which provides an additional 97 student parking spaces, opened on August 21, 2017. 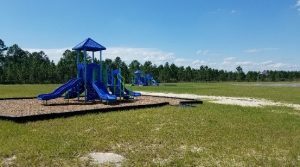 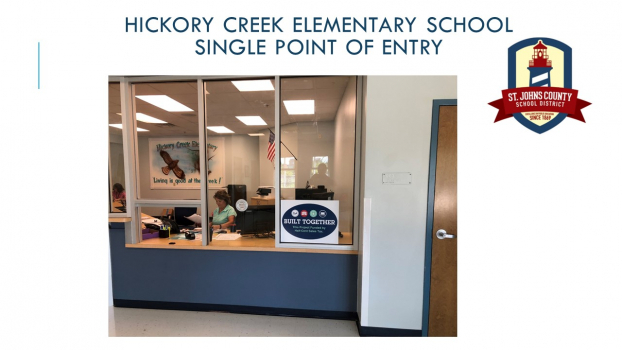 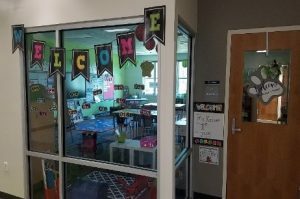 Picolata Crossing Elementary School, a two-story elementary school in the World Golf Village area, had a successful 2017-2018 school year opening. 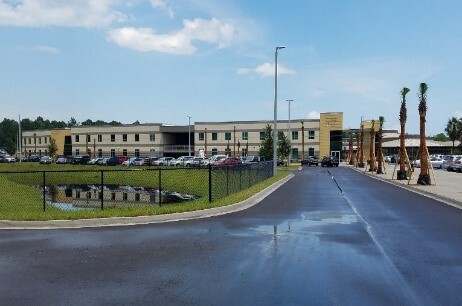 This 110,000 s.f. building is comprised of 43 classrooms and provides 871 additional student stations to the district. 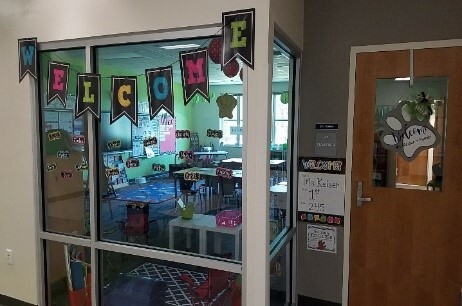 All classrooms are utilizing the latest audio and visual enhancement technology to include 70 inch Interactive Touch Screen Panels. 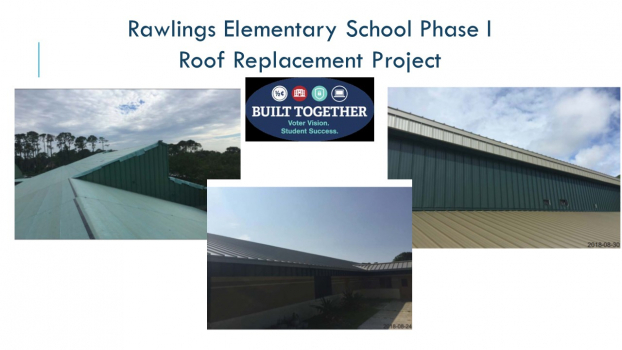 The school’s cooling system uses the latest technology including a thermal energy ice storage system which allows for lower energy costs. 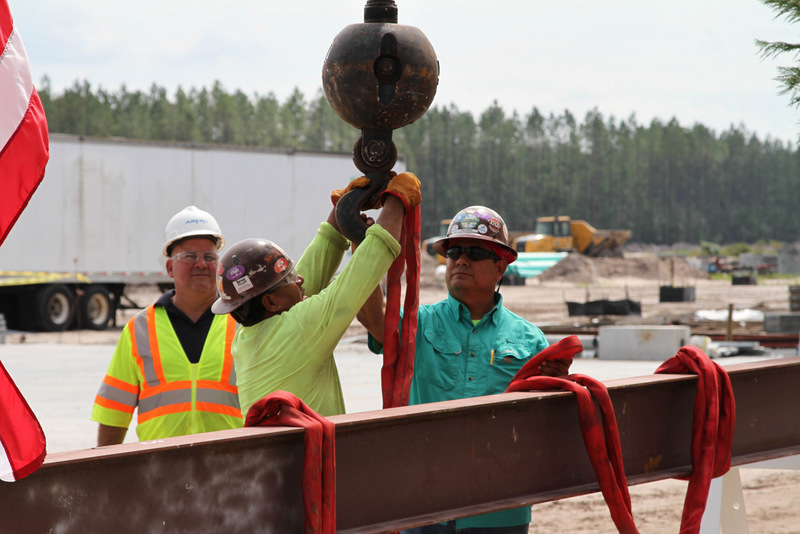 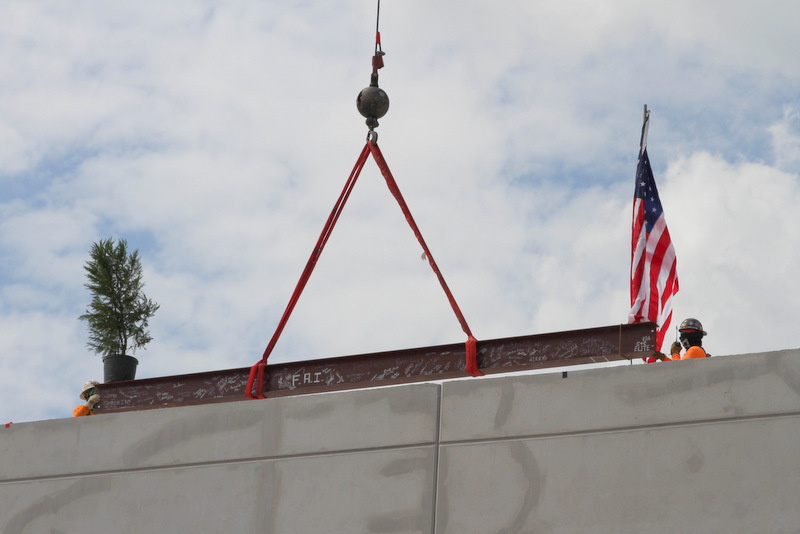 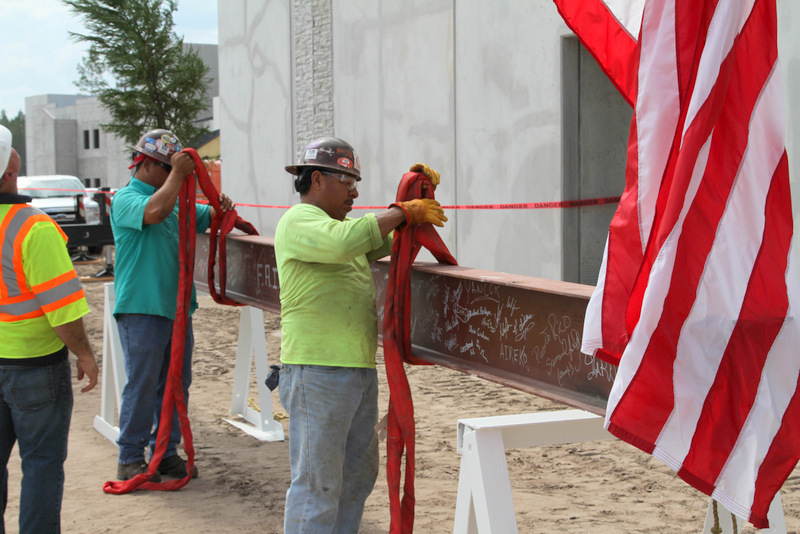 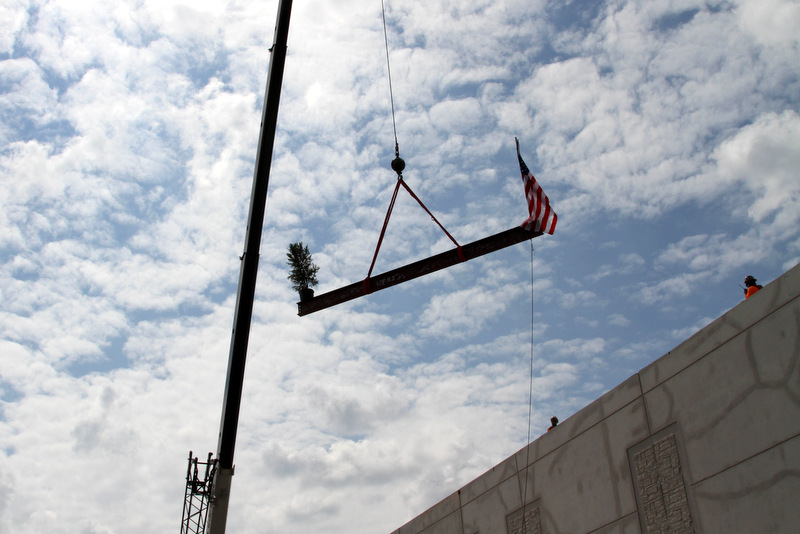 This is a gallery about Topping Out Ceremony at New K-8 School “LL” and contains 15 images.